Posted Friday, September 15th, 2017 by Greg Gladman. 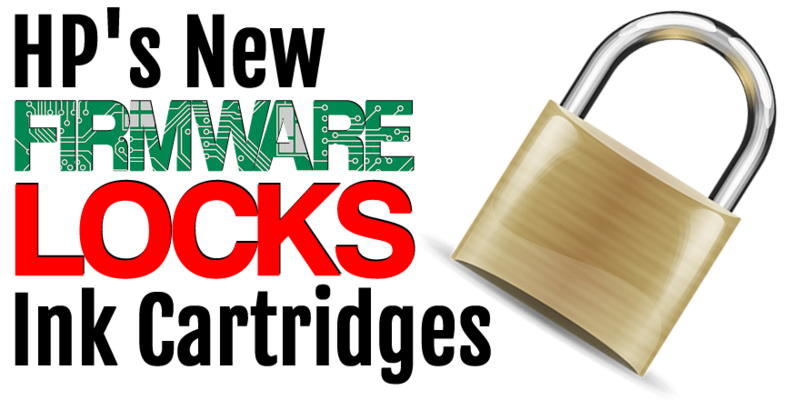 HP has recently updated a list of printers that block the use of third party ink cartridges and gives the user an error message stating that the cartridge is “damaged”. 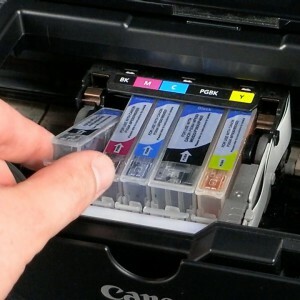 This is an attempt for HP to force consumers to use Genuine HP ink cartridges instead of saving money by using our less expensive, high quality remanufactured ink cartridges. If you experience this message while using a third party cartridge, there is a simple fix to this problem: 1) click the link below to go to the HP website, 2) select your printer model, and 3) download and run the firmware update. 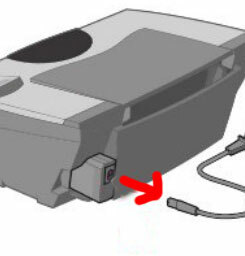 Once this is completed, you can install your cartridge and use it with no further problems. Posted Friday, June 1st, 2012 by Robyn Warner. 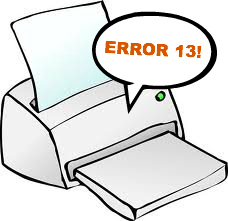 When a printer encounters an error, it will often display an error code on its LCD panel, alerting users of the problem. 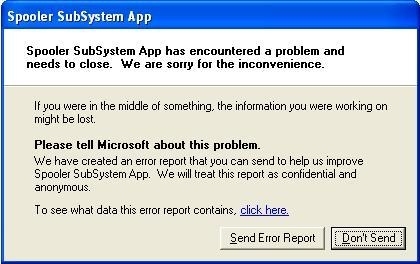 Newer models with larger displays usually give a clear message such as “Paper tray empty”, but older models with a small display may only display numeric error codes, such as “Error 11” to alert users to a problem. 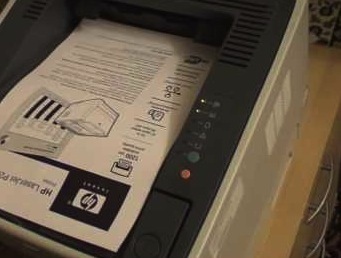 The user manual is generally the best resource for an explanation of what the specific error code means for your printer, but the list below provides some of the most common error codes, and possible solutions to the problems. 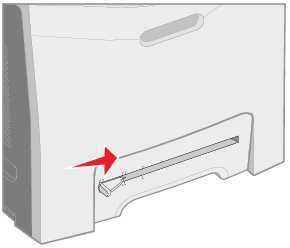 These codes generally apply to older HP laser models, but models from other manufacturers such as Samsung may use these standardized codes as well. Posted Wednesday, August 3rd, 2011 by Greg Gladman.